The younger we reach students the better! Gas Networks Ireland celebrate Engineer’s Week. For our festival 2017 we have partnered with a number of extremely supportive organisations including Gas Networks Ireland to create opportunities which aim to excite students about science. Gas Networks Ireland is committed to responsible business practice, ensuring that environmental, ethical and social principles are at the core of its business decisions and are key to its business strategy. We are most grateful for the support and enthusiasm our partners and sponsors provide to enable us to spread the science message and without their help our festival would not be possible. 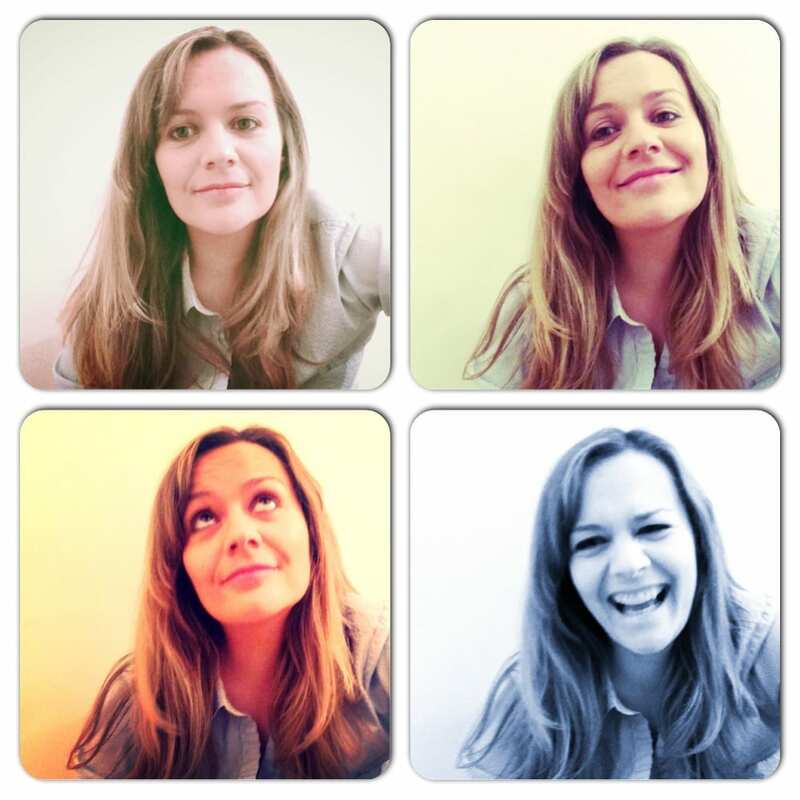 We caught up with Corporate Social Responsibility Manager for Gas Networks Ireland, Christina van der Kamp for a chat earlier this week..
Christina, we are delighted to be partnering with Gas Networks Ireland this year to help make the Midlands Science Festival 2017 a great success. Can you tell us a little about your role in Gas Networks Ireland? As Corporate Responsibility (CR) Manager for Gas Networks Ireland (GNI) much of my role involves working with colleagues to ensure that CR is high on the agenda right across the business. I am also responsible for all community activity for GNI. Our CR programme is wide-reaching and about so much more than simply volunteering and sponsorship! It influences many areas of our business and revolves around the five CR pillars of Community, Environment, Workplace, Marketplace and Governance. Gas Networks Ireland holds the ‘Business Working Responsibly’ Mark for responsible and sustainable business practices. One of the first companies to be granted certification in 2013, we are still one of only 25 companies in Ireland that hold the Mark. For us, this is a clear demonstration of our commitment to CR and it’s something we’re especially proud of! Recently, we completed a three year CR strategy identifying priorities under each of the CR pillars, with the aim of further integrating CR with the strategic mission and vision of Gas Networks Ireland. Do you have a science background? My background is in communications, I have a degree in Media Production Management and a Masters in Science Communication. The Masters explores social issues in science and technology, and the communications and controversies surrounding them. It gave me a great grasp of the social significance of science in society and the importance of demystifying careers in science to young people. Do Gas Networks Ireland support other STEM related educational programmes? Education in particular has been a major focus of our community programmes to date. 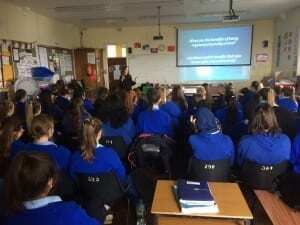 With Science, Technology, Engineering and Maths (STEM) at the core of our business, Gas Networks Ireland delivers a programme called ‘Our Universe’ to over 5,000 primary school kids in partnership with Junior Achievement Ireland. This science education programme is delivered by volunteers from different organisations across the country annually. The purpose of the programme is to influence and encourage students to continue with science in secondary school and beyond. We also hold events on Engineers Week and exhibited at the iWish conference this year. Recent data shows that Ireland continues to experience a skills shortage in the STEM sector. Why is it important for companies like Gas Networks Ireland to support events like the Midlands Science Festival and what do you think we can do to keep dispelling the myth that science is difficult? As an engineering organisation, it’s hugely important that we support events like the Midlands Science Festival. We relish our role of encouraging the workforce of tomorrow! Events like the Midlands Science Festival and programmes like Our Universe introduce science in an informative yet appealing way and play an important part in having a positive influence on students’ perception of science. The younger we reach students the better! http://www.midlandsscience.ie/wp-content/uploads/2018/08/logo.png 0 0 Gillian Maunsell http://www.midlandsscience.ie/wp-content/uploads/2018/08/logo.png Gillian Maunsell2017-10-26 12:23:002017-10-26 12:25:05The younger we reach students the better! 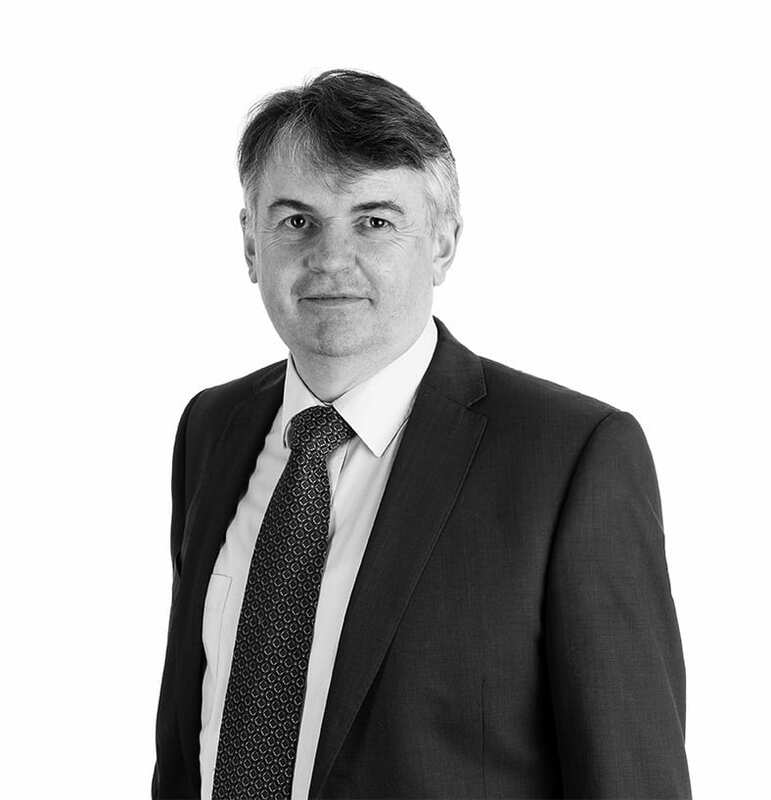 Midlands Science is pleased to announce the appointment of the Assistant Secretary General of the Irish Association of Community & Comprehensive Schools, Mr. John Irwin, to its Board of Directors. John is an experienced secondary school teacher and former school principal and in his current role as Assistant Secretary General of the Irish Association of Community & Comprehensive Schools and in this role, he is responsible for the development and management of a network of large community schools across the country. He is particularly interested in the linkages between education, employment and local development and in his years as a teacher and school principal he was an early adopter and proponent of new and engaging ways to interest students in STEM issues. We are delighted and proud to be working with leading utility company, ESB this year to help spread messages about the importance of STEM education and we caught up with CSR Coordinator, Anne Cooney to find out more about the work that EB is doing in this area. In what kinds of ways do ESB help develop future skills in science, technology, engineering? From our perspective, as a leading Irish employer, it makes sense for us to support our young people in developing these core skills. After all, they are our workforce of the future. We, in common with many other Irish companies, need access to staff with strong science, technology, maths and literacy skills and all of these are grounded in getting our young children off to the best educational start possible. ESB supports a wide range of initiatives across the country working to raise awareness and encourage and influence participation in STEM. 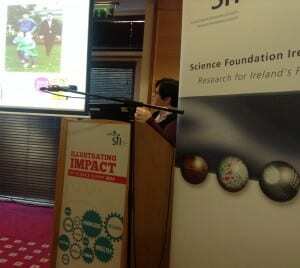 Initiatives include Dublin Science Gallery, I Wish, TechSpace, and Midlands Science. More information can be found at https://esb.ie/acting-responsibly/community-stem-and-the-arts/promoting-innovation-through-stem. Do you work with educationally disadvantaged communities and if so what types of projects do you feel work well? ESB’s Energy for Generations Fund sees over €2m per year disbursed across a range of community and issues-based initiatives. Each year the Fund awards €1m in direct funding through a quarterly fund to charities working in the areas of suicide prevention, homelessness and education access and support. ESB has been supporting initiatives in the areas of suicide prevention and homelessness since 2005 and we introduced a new focus on education in 2014, which recognises the need for educational supports at all levels to ensure that Ireland has the skills it needs to compete effectively in the future. We support organisations working in the area of education in very practical and effective ways to support our young people in developing core skills. Without a strong foundation in the basics, children will find their path through education, to whatever level they aspire, much more of a struggle. ESB is also conscious that our staff and our company have been the beneficiaries of historically high standards of educational delivery. We have a duty to acknowledge and repay that investment made in us and we are pleased to be the national partner with An Cosán Virtual Community College. There are many barriers for people across Ireland in accessing further and higher education and An Cosán VCC is an innovative new programme which has the power to break down these barriers and offers a unique opportunity for anyone wishing to develop their skills and achieve their full potential. How do you think we can do more to encourage young children to take an interest in science and technology? Are there any recommended ways for teachers to inform pupils about the electricity distribution network in a fun and exciting way? We need to introduce young children to STEM at an early age – and show that it is fun! I am a firm believer that the earlier we start with educating our children, parents and teachers the better the future for all of us. We need to make STEM more appealing and demonstrate its relevance by showing how it is key to solving different challenges. And we need to show that it’s just as cool for girls to enjoy maths as it is for boys. Electricity is so much part of daily life that we often take it for granted. It is a powerful and versatile energy but can be dangerous if not used properly. So it is essential to be aware of the potential dangers and make safety a priority for everyone. To raise awareness and educate school going children about electricity, ESB Networks has developed Junior and Senior Lesson Plans specifically designed to work with the electricity strands of the Science Curriculum. These lesson plans and other fun and educational resources can be accessed here. Are there enough young people studying engineering at third level and are there currently enough graduates in STEM fields? This week, Minister for Diaspora Affairs, Mr. Jimmy Deenihan T.D. launched a new Local Diaspora Toolkit or practical guide for Local Authorities and local and community groups to assist in the development of strategies for local diaspora engagement. Commissioned by Minister Deenihan and developed by Professor Liam Kennedy and Dr. Madeleine Lyes of the UCD Clinton Institute, the Toolkit seeks to develop the potential for communities and counties in Ireland to reach out to their own local diasporas. It will facilitate the building of new relationships with the global Irish to benefit local and regional development and it profiles some of the best and most successful initiatives already underway throughout the country. ‘I was delighted to see Atlantic Corridor featured as a case study in the new Local Diaspora Toolkit. We are already actively engaged in forging partnerships internationally and will be increasingly focused on leveraging the growing population of expatriates to effectively promote economic development in the Midlands and indeed nationally. Local development company Atlantic Corridor is pleased to share a recent analysis of Higher Education Authority (HEA) data which indicate a noteworthy rise in the number of Midlands students entering third level courses in Science, Technology Engineering and Maths (STEM). The analysis, when compared with a similar study carried out in 2008 shows an average increase of approximately 41% in the share of students studying STEM across the Midlands during a six year period. 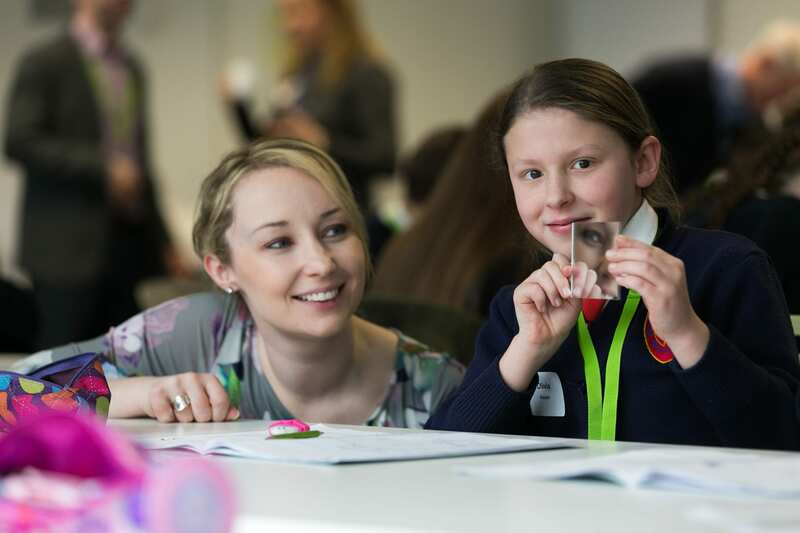 SFI Discover, the education and public engagement programme of Science Foundation Ireland, organises national Science Week which aims to catalyse, guide and inspire the best in STEM education and public engagement. Atlantic Corridor recently hosted the Midlands Science Festival for the second year running during the nationwide ‘Science Week’ to promote the relevance of science, technology, engineering and maths (STEM) in our everyday lives, with a focus on the four Midlands counties of Laois, Offaly, Longford and Westmeath. This year’s Midland Science Festival saw over 4500 people in attendance across the region throughout the week at entertaining and educational science talks, shows workshops and demonstrations. Upon closer examination, the aforementioned analysis reveals that the number of students now studying a STEM related course from Laois has increased by 35% while in Offaly it has risen by 53%. 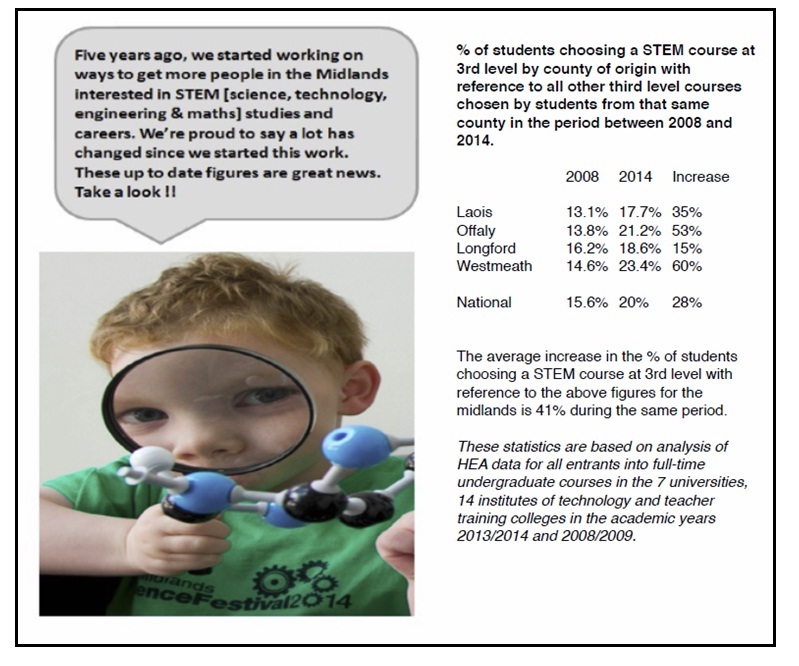 In Longford, there are 15% more STEM students whilst in Westmeath there has been quite a staggering increase of 60%. Many of the global medical technologies and pharmaceutical companies now have a dedicated presence in Ireland it is critical that we ensure the adequate talent pool is available to them here in the Midlands. A recent report by accountants Grant Thornton concluded that while Ireland continues to outperform its competitors in attracting FDI there are still issues that need to be addressed such as skills shortages within the ICT, science and engineering sectors. Much of the good work being performed by Atlantic Corridor in STEM promotion is as a result of relevant global links and international partnerships which have been developed and fostered over the past ten years. In close cooperation with national and international partners and other State Agencies to foster the international dimension of Ireland’s economic growth, Atlantic Corridor continues to provide effective international relations for a variety of projects. By continuing to work with key corporate and academic partners, the hope is that the number of students pursuing STEM at third level will continue to rise and we can work towards ensuring the necessary human resource pool is in place here in our local economy. 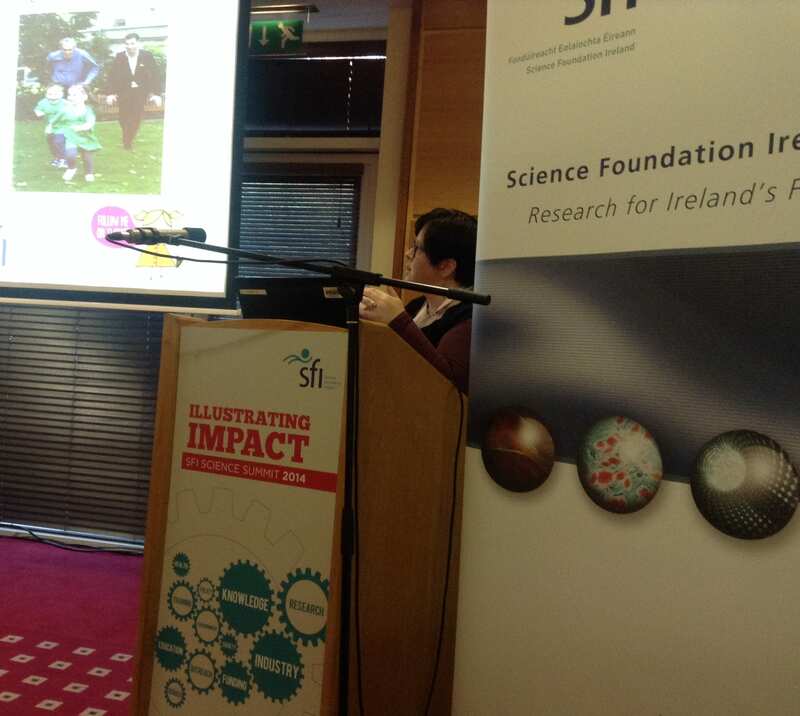 We had the pleasure of attending the annual Science Foundation Ireland Science Summit in Athlone today where Director of the festival, Jackie Gorman, addressed a large audience of like-minded scientists and researchers at one of the summit workshops on ‘Engaging the Public with Impact’. This year’s summit was attended by 300 members of the science and research community and focused on the theme “Illustrating Impact” including what impact means and the numerous forms of wide-ranging impact from economic impact to societal impact. This summit provides an important networking platform for SFI researchers to meet with colleagues and allows them to discuss and debate national science policy, relevant issues and progress. We found this to be an excellent way of meeting lots of people from both Ireland and abroad who are involved in similar pursuits as ourselves when it comes to science education promotion and we look forward to reconnecting with some of them again soon. I recently had the pleasure of catching up with Andreea Wade, who will be speaking to a large group of secondary school ladies in Tullamore during the Midlands Science Festival…Here’s what she had to say! When did you decide to work in a technology related field and what inspired you? I started coding when I was 15, continued to do so until I was 19… and then decided I wanted to be a journalist. My career took a different route then but I remained interested in technology. 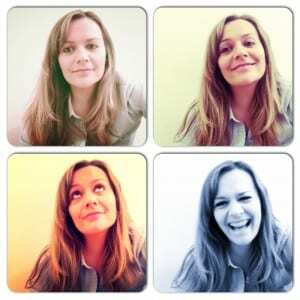 After a few years of journalistic work – from radio to TV and magazines – I changed paths again and went into advertising, subsequently going for another degree, this time in marketing. A few years later I went on to study design and then…training. The sum of all my passions and curiosities brought me back into technology, a field I love due to all the possibilities it presents ! Why in your view are science and technology so important in society today? communities to go the extra mile. Or, in this case, the extra 66 miles or so, haha!! Can you tell us a bit about Women in Technology (WITs) and your involvement in this group? 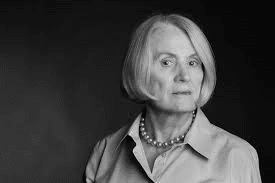 also a strong advocate for celebrating the past and current successes of women in STEM. Are there are any specific challenges for women in technology now? people and organisations who want to offer their help. [vc_row][vc_column width=”1/1″][vc_single_image image=”362″ border_color=”grey” img_link_target=”_self” alignment=”left” img_size=”full”][/vc_column][/vc_row][vc_row][vc_column width=”1/1″][vcex_spacing size=”10px”][/vc_column][/vc_row][vc_row][vc_column][vc_column_text]It may still be a few months away but we already have our thinking caps on to come up with ways to make this year’s ‘Midlands Science Festival’ even bigger and more fun and action packed than last year. There will be an exciting range of new events with a promise of something for everyone but we will also bring back some of the most popular sessions from last year with the overall aim of inspiring, educating and entertaining through science! We are also focusing on regional activities and events which will hopefully help young people around the Midlands in particular, develop an interest in STEM subjects beyond the confines of the curriculum and increase their awareness of potential careers in those areas. Science Foundation Ireland (SFI) recently launched a new three-year plan for its Smart Futures initiative which is aimed at delivering a 10% increase in uptake of science, technology, engineering, and maths (STEM) subjects at second and third level by 2016. The overall objective is to close the skills gap which still exists in sectors such as ICT, life sciences, and engineering.